Our rating is based on our private research, personal experience, customers review, technologies used, flexibility and easy use of website, we may not be 100% accurate in our judgement, but our research was thourough and out of deep industry experience. Moreso, we would like to disambuify the meaning of Commercial Online Real estate Listing to provide for proper understanding of our rating. A Real estate property Listing portal is a website where Property Owners, Realtors, Solicitors and Brokers etc, post their Real estate properties either for free, subscription or by free but paid promoted advertising, so as to attract interested buyers or rentrers within and outside the country. For the purpose of our rating, we have chosen the companies who are exclusively into Real estate property listing . Find Property Nigeria is superb, Property search is easy and website is generally user friendly, good website color harmony. 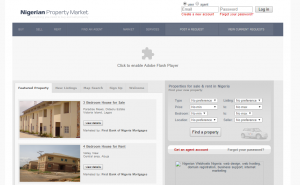 they Stand as the top 10 of the Nigerian Property Listing Portals. This company is relatively new but flaunts the reputation of prompt and quality service delivery, the portal is known with sophiscated property search technology, easy of use, the most user friendly “user dashboard”. Their good customer relationship and network stands them out among equals, currently operating within PortHarcourt, Lagos and Abuja, users can easily manage their properties, Delete their account, manage their listing and etc, property listing is as easy as the word “go” Very fast page loading speed and easy to use interface. Nigeria Property center is an outstanding Online Property Listing portal, everything about the portal is special, Little is known about their customer service but those who have used their services argued they are the best. In our own judgement, apert from Propertify website that has the most advanced and user friendly user-dashboard, we would have assumed property24.com is the best real estate portal in Nigeria, website responsiveness is unique, coverage and search engine ranking is world class, properties on this portal lacks no visibility . Private property Nigeria may as well be prided as the Largest property database in Nigeria, though not much is known about active and expired properties management, but we know their online presence both in Nigeria and abroad is superb, Portal is unique and user friend, property search is easy and straight to the results. 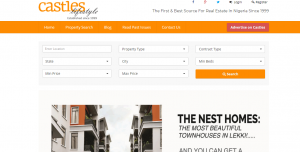 Castles is a house hold name in real estate business in Nigeria, their combination of unique web portal and offline Magazine give them an outstanding brand Image, though we are not particularly comfortable with the color harmony of their website but this is immediately overcome by the simplified nature and property search flexibility of the website. 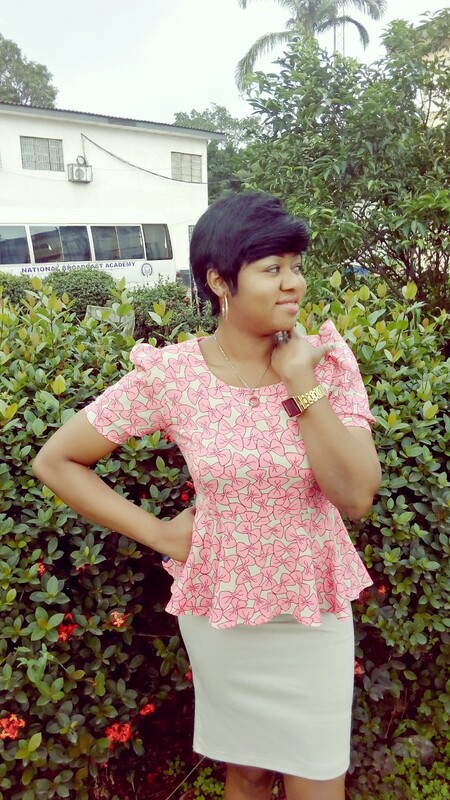 Tolet.com.ng is currently without doubts, the Nigerian No 1 online real estate portal, highly promoted, highly indexed by search engines, globaly visible, their business model is unique, users and clients argued their satisfaction with Tolet.com.ng is unquestionable. Website is updated regularly, They are innovative and pays serious attention to detail and benchmarking. Its really a business to watch out for.